At the risk of becoming seriously eccentric, here is another post on building with pallets. 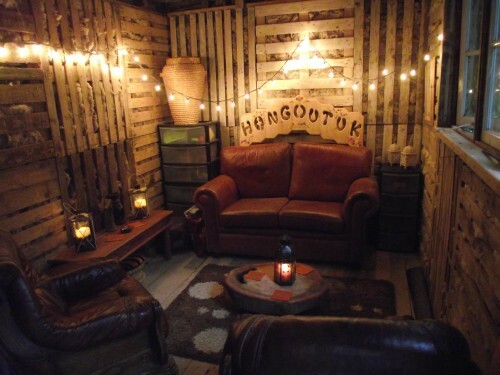 This site has an amazing range of projects built with pallets – from some that clearly need to be hidden, to some that need to be shouted from the (pallet-built) rooftops. And some of the wood sheds are giving me ideas . . . .